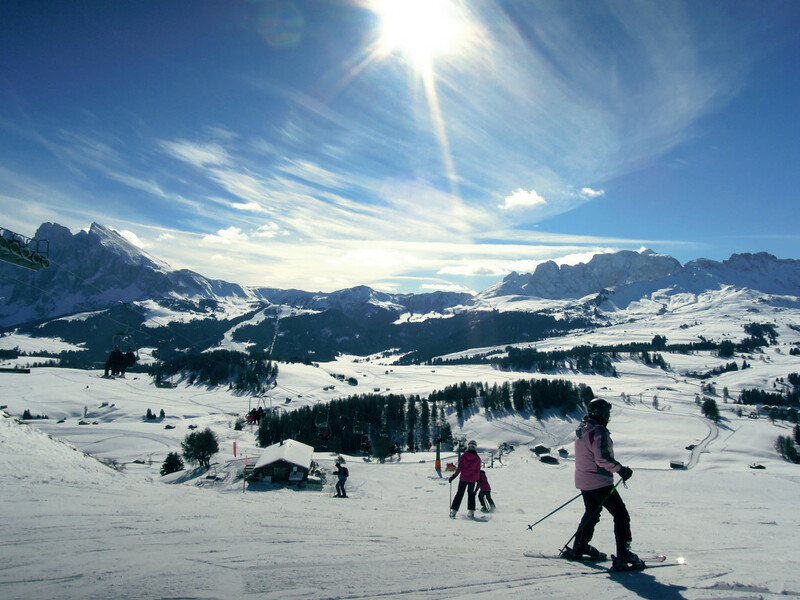 Sella Ronda (separate ski pass), also known as the skiing paradise, 6 hours of skiing, a circular route around the Sella massive (in both directions). 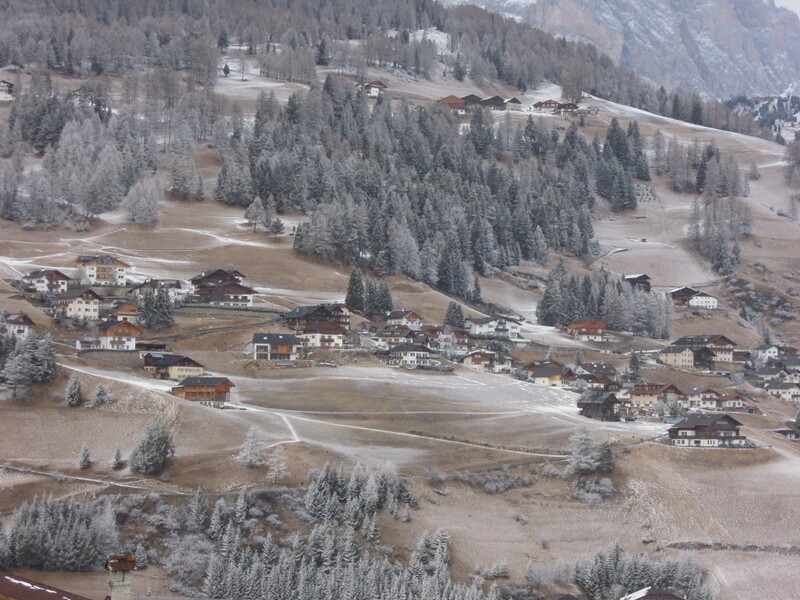 Sella Ronda must be planned well so that on your way back you aren’t late for the last elevator. 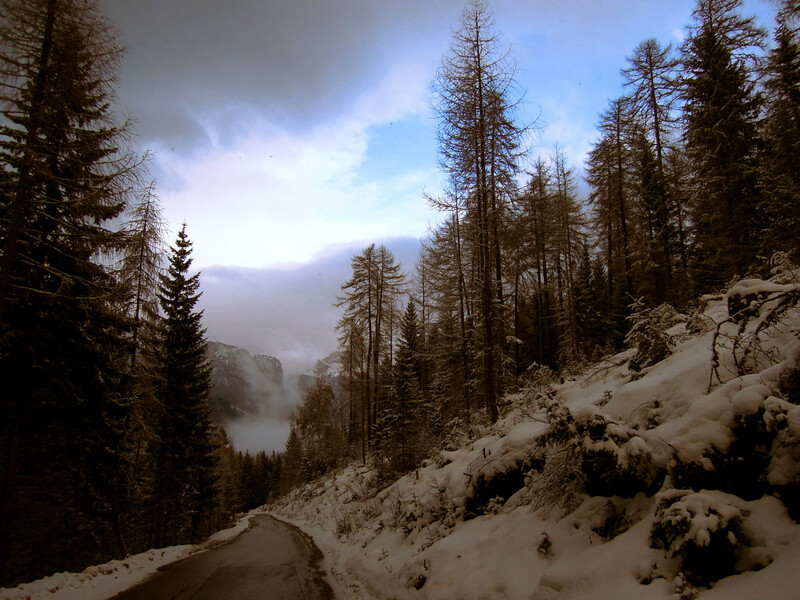 Val Gardena Ronda– which stretches along Val Gardena (Ortisei, St. Christina, Selva). All of these three places are somehow connected, you can take a bus or go on foot, so the choice is up to you. 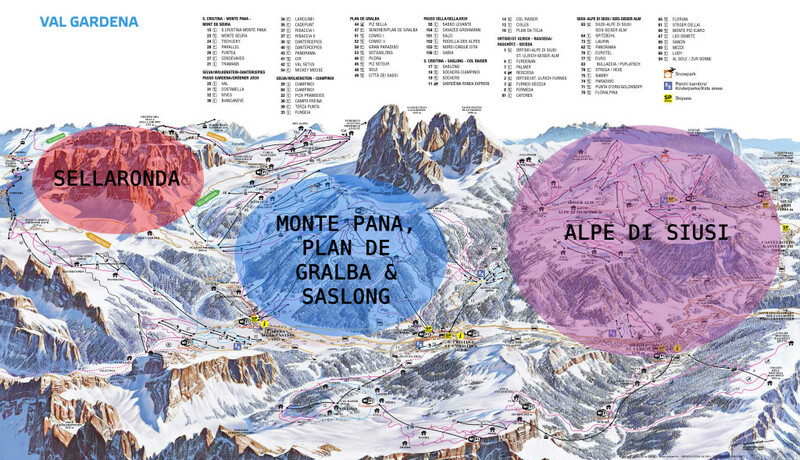 Be sure to take a photo of the skiing map on your tour of this entire place Ski map. However, if you’re not a fan of skiing, I have a solution for you here. 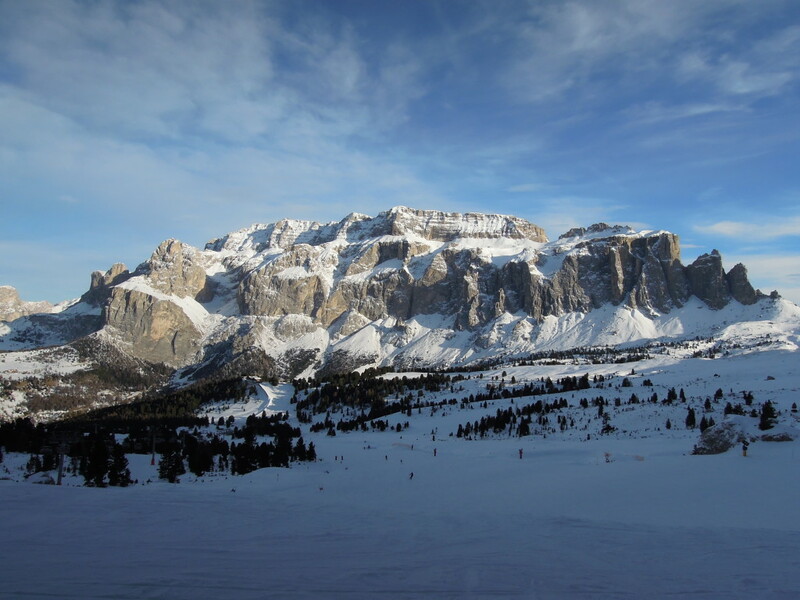 I missed Sella Ronda this year, and I went skiing in Alpe de Suise, Monte Pane and Plan de Gralba which belong to the Val Gardena Ronda. I used HISHAM SHUTTLE to ALPE DI SUISE (don’t panic guys, my husband is a great driver, even with his eyes shut). There were blue and red trails mostly. 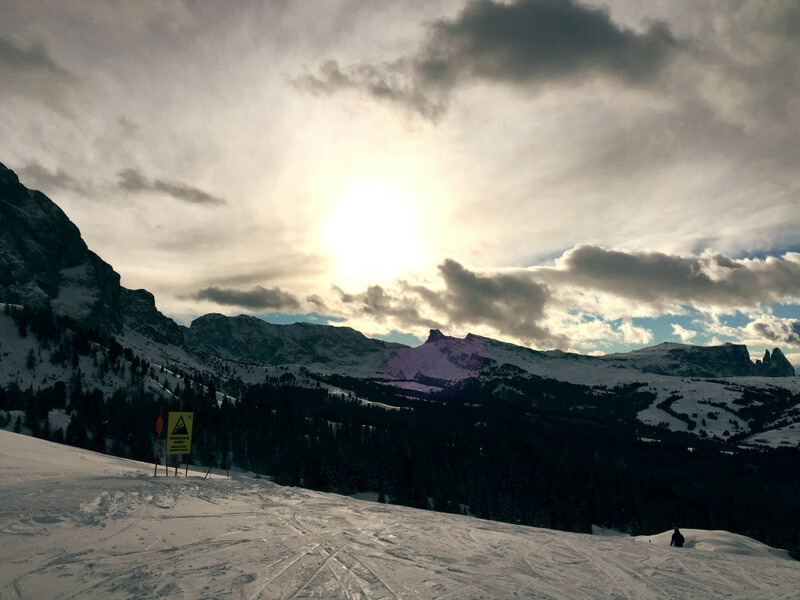 When the day is sunny, those are the best places for skiing for me. Apart from not being too demanding, they are also well-connected and wide enough. Ski trail maintenance in this region shouldn’t be questioned. There were snow guns for snowmaking along the trails, snow groomers worked regularly. This year, there was enough snow so they didn’t use them. 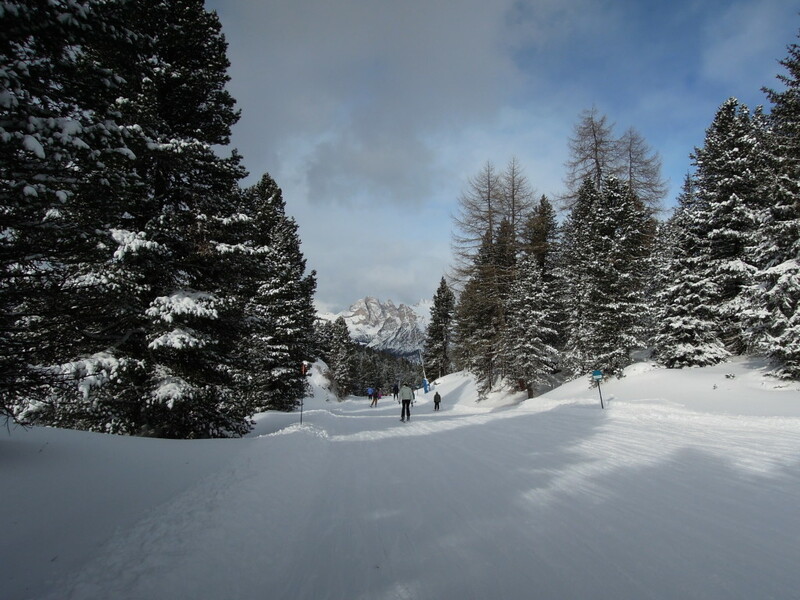 Most of the ski trails were more than enough for one day of some serious skiing. If it’s a very nice day, you certainly wish to sit in a chair, eat and drink something before you continue. 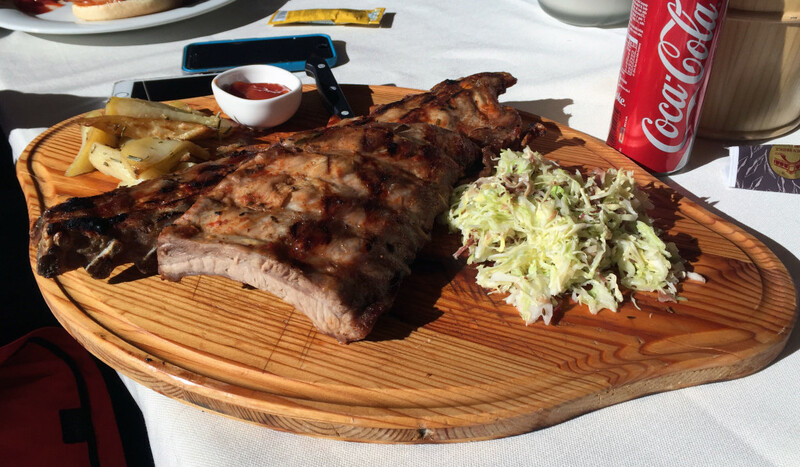 My favorite place for a break was Hotel Panorama, where I was resting with some ribs along with the rest of the crew. After such a vacation, I always had the same desire, for something to transport me (I would even agree to Misko’s reverse driving) straight to the hotel bed for a nap. It best to go to Monte Pane with your own car. 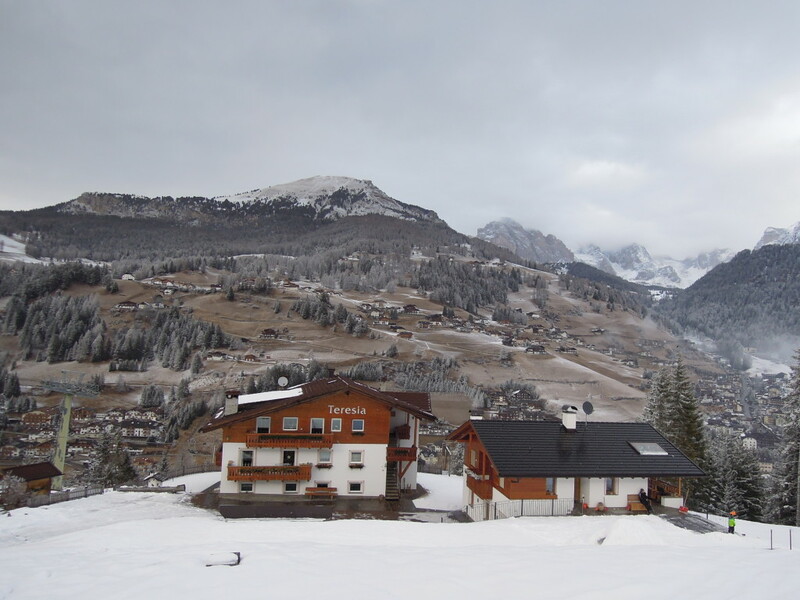 You can also get there in the combination of skiing on Alpe di Suisi and by taking a bus. That is the one climbing the mountain and getting from one to the other location in half an hour. Parking for us that are coming by car is right in front of the Monte Seura sofa for four. I have also usually connected Monte Pane with ski lifts in the part where Plan de Gralba is as well, and it was just enough for a day. That part had some more demanding trails, but there were also enough of the blue trails. This year, skiers really liked making moguls on trails. However, they were considerate towards those who didn’t like them, so one part of the trail was normal, you could ski without getting a heart attack. 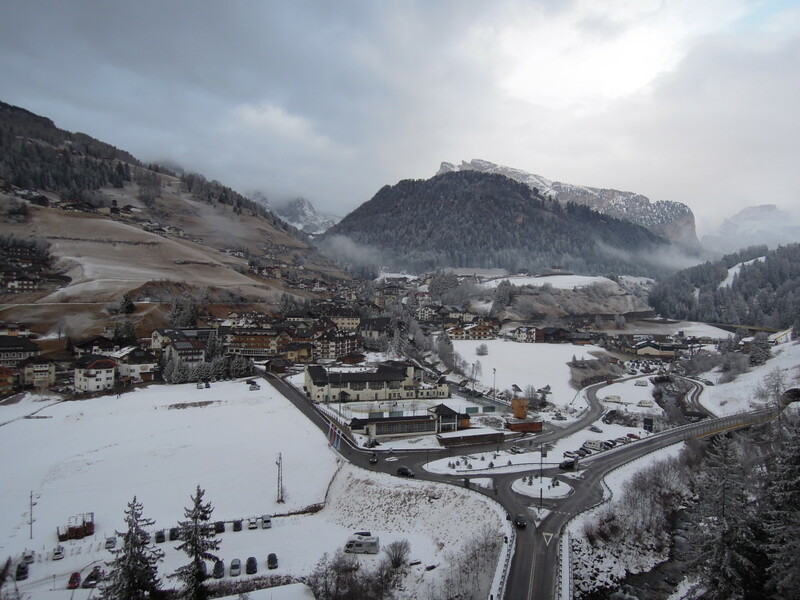 A look at the valley where St. Christina is (another option for skiing). Mountain cabins from that neighborhood where we were taking a break during the day. We mostly enjoyed goulash soup, saher cake, tiramisu, Milanese steaks (the kids loved them) here. 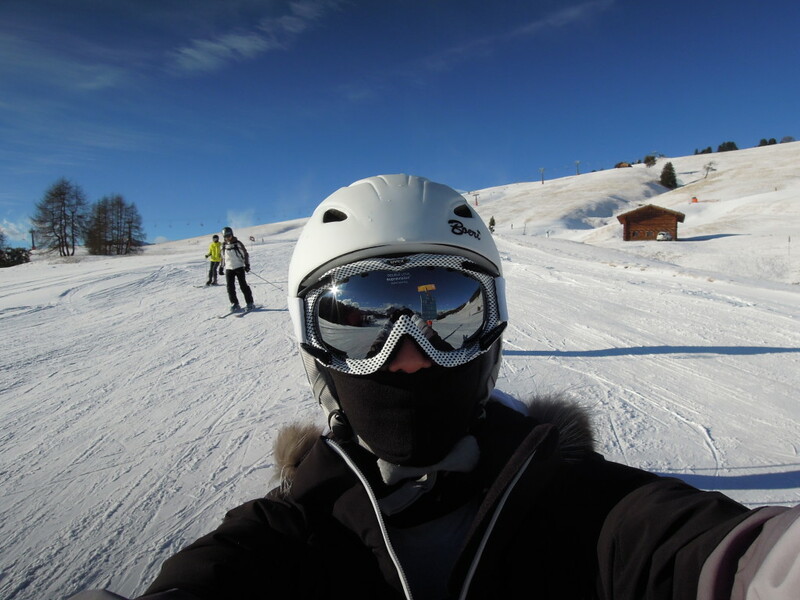 Skiing atmosphere was just as good as the one in Alpe di Suise. Masked me on the trail. It is just that I need to mention something that maybe shouldn’t be mentioned in places like these. But I simply have to, since it made a strong impression on me. One of the stupid things I am going to remember for life. I was at the top of the mountain, around 2000m of altitude, and, as it usually happens when you are in the middle of nowhere, you need to use the bathroom. 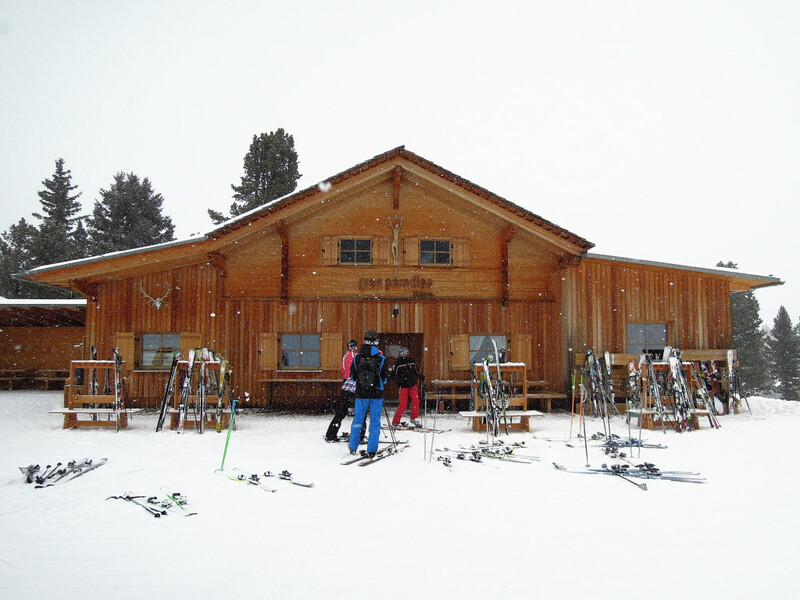 While the kids and my husband were skiing, there was this HUT (cabin) for a break at the peak. It seems small and like, it’s for a drink and a quick bite on the feet. I told myself, they must have a bathroom. 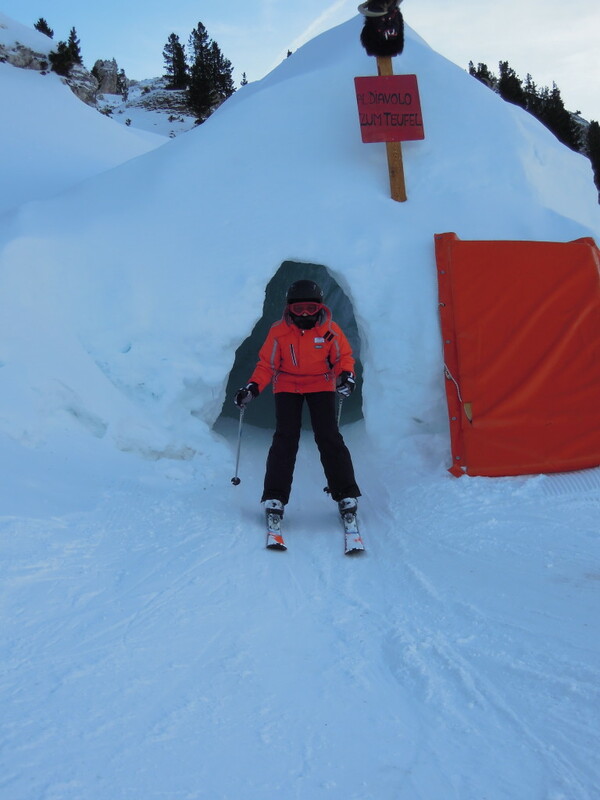 I’m taking my skis off, throwing ski poles and rushing (as much as it is possible to rush in ski boots) to the entrance. There is a bathroom arrow and I am heading downstairs. I am reaching it, but then, I was completely amazed… it was a bathroom space shuttle. Everything glowing around me, and I felt like Alice in wonderland. This is one of the fanciest toilets I have ever seen in my life (taking into account the location on which it is). 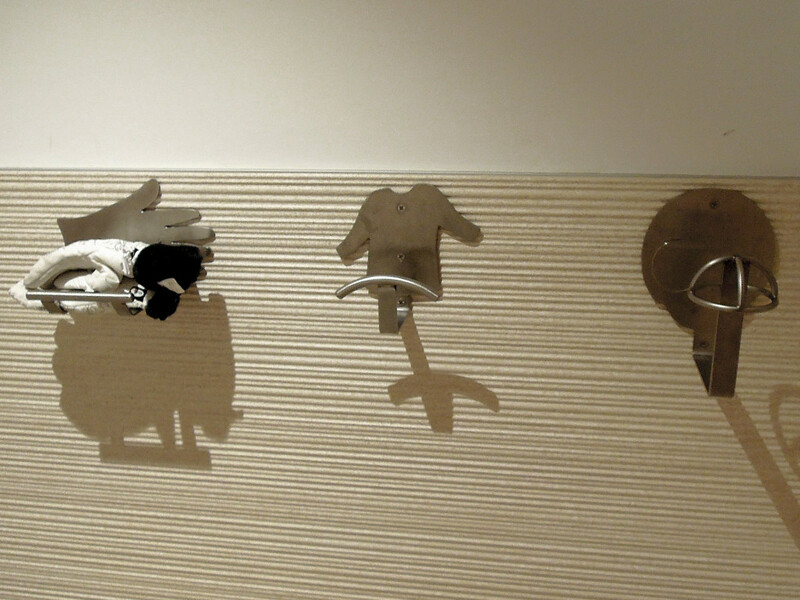 Washbasin consists of a tap with three holes. One for soap, one with regulated warm water, and the third one is a hand dryer. 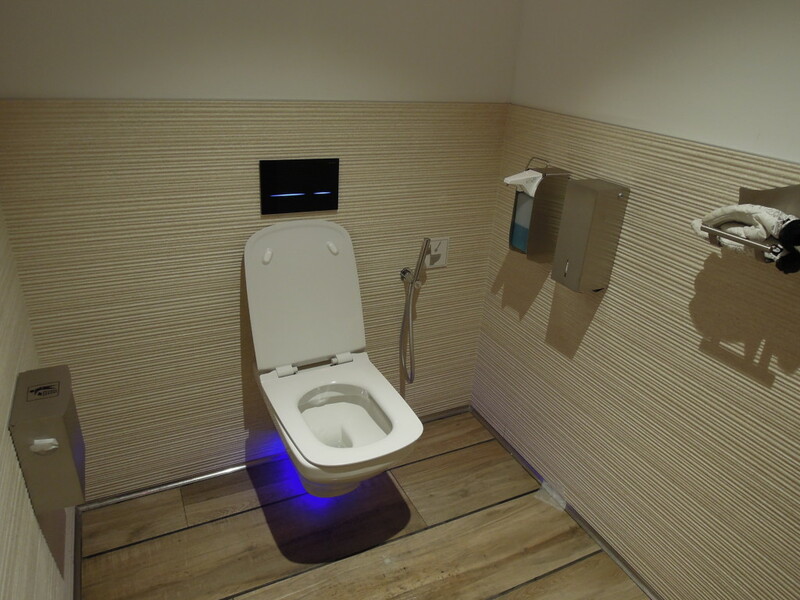 Fluorescent lights in the bathroom everywhere and everything turns on via sensors. The outer part of the door also has a florescent design (the door handle shines red if occupied, and green if not), then a special place where you can place your gloves, helmet and a jacket. It may be nothing special for you, but I was actually astonished by the amount of effort, work, and money invested in a bathroom at the mountain peak where there’s nothing there but the mountain slopes. Right next to the fancy cabin there was a snow park with ski jumps of different difficulty. It was filled with kids. They were falling and getting up, and then repeating everything, not giving up. This year I spent most time skiing, and the deal with the rest of the crew was to award ‘skiers’ with the best mileage. My endurance and physical competence were being tested. For overall eight days of skiing (one day was HIKING), I skied around 200 kilometers on trails, which was a personal record for me. I have to admit that was what helped me keep fit and of the same weight as when I first got there, considering the time I spent in cafés and restaurants 🙂 . I won’t mention how kids beat me in mileage. 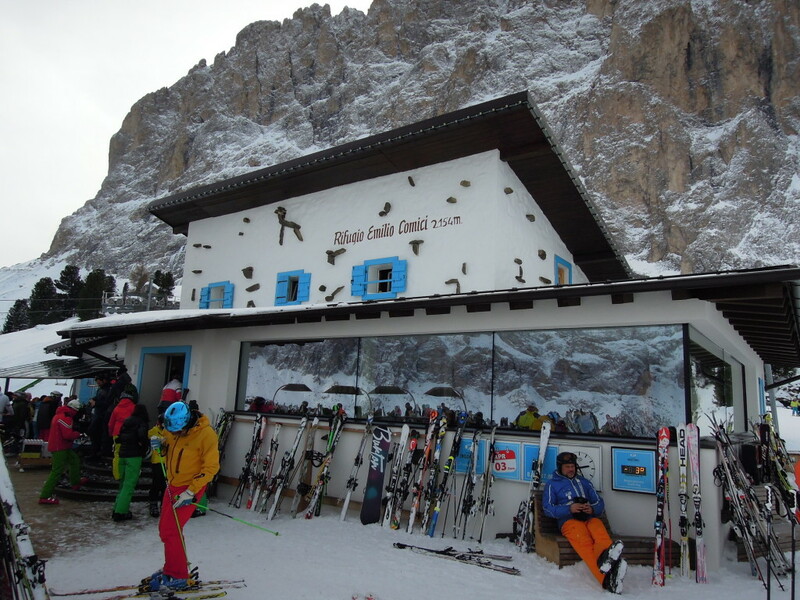 If you were interested in this option of skiing in Val Gardena, you can read how to get there easily here. 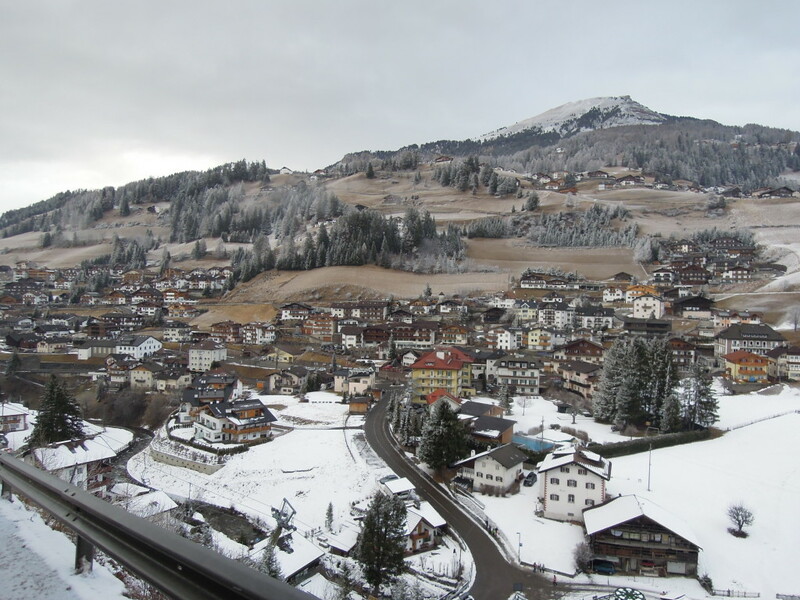 Val Gardena consists of three villages, pick the one that you like here. Gastronomic delights are an A, make sure of it here. 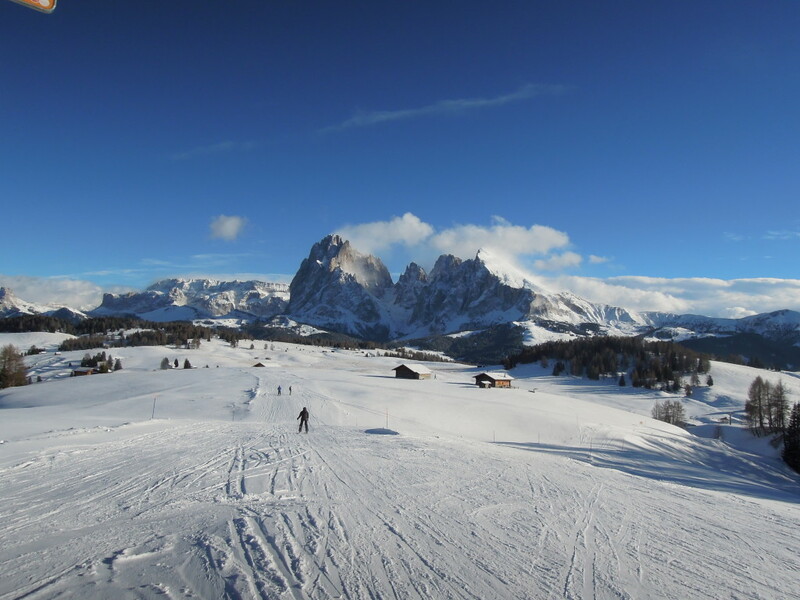 One Response to Why to go skiing in Val Gardena?